Following a lengthy struggle with financial insolvency, gaming peripheral maker Mad Catz has formally ceased all operation. The company’s directors and officers have all resigned, and its assets will be liquidated. The company that spent nearly three decades pumping out PC and console gaming gear is no more. According to an official announcement released today, yesterday Mad Catz made a voluntary assignment in bankruptcy, which in Canada means the company assigned all of its property to a trustee, in this case PricewaterhouseCoopers, which would oversee the liquidation of company assets in order to pay off debt. Along with the Canadian filing, the San Diego-based company also filed for chapter 7 bankruptcy in the U.S., which grants protection in order to facilitate the smooth liquidation of assets. Mad Catz has been in money trouble for several years, with steadily declining revenues documented in the company’s financial reports. Last year the company laid off nearly 40 percent of its workforce, following a major investment in developing peripherals for Harmonix’s Rock Band 4. In January, shortly after announcing a new line of Tekken 7 arcade sticks, the company received listing deficiency notice from the New York Stock Exchange, warning that it would be delisted if its stocks continued to trade at abnormally low rates. The company was delisted last week, as shares dropped to as low as $.04. A source close to the company tells Kotaku that the sale or liquidation of the company has been a long time coming. Anyone paying attention to the public financials of the company could see that the company was only heading one way. They have been bleeding cash and saddled with debt. The Tekken sticks you refer to were simply a re-skin of existing product, in fact, other than a new Tritton headset, all product announced from the company over the last year has been a simple reworking of pre-existing hardware. Along with the resignation of Mad Catz executives, our source tells us that company staff have been locked out of their email and been sent home. What likely happens next is the company’s assets and inventory will be sold off to the highest bidder, money from the sale going to pay off creditors. 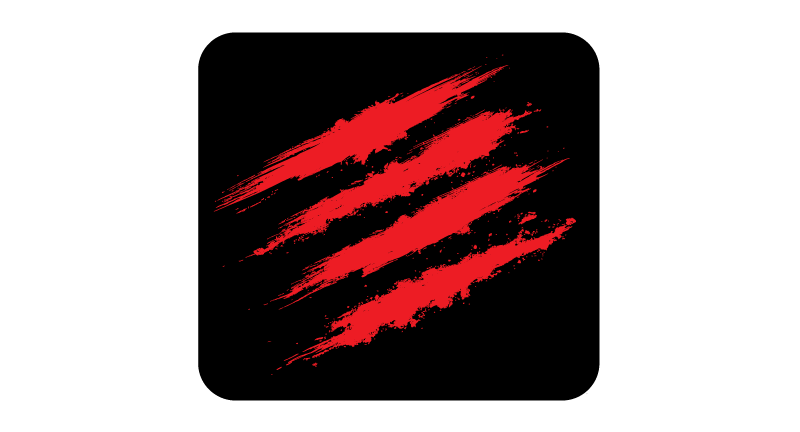 Mad Catz was founded in 1989 and has been making PC, console and mobile gaming peripherals for nearly three decades.